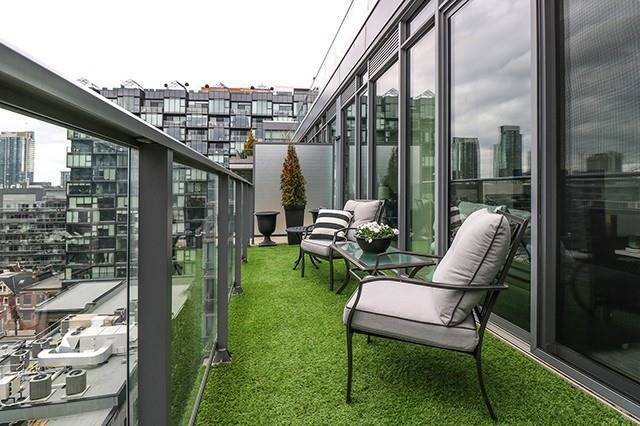 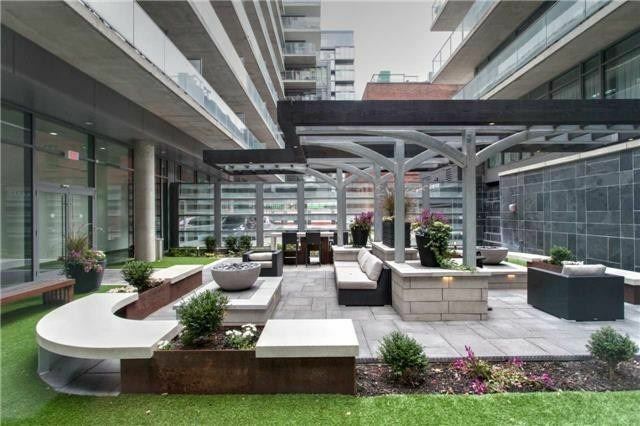 Fantastic Loft In Upscale Boutique Building In The Heart Of King West Fashion District; Close To Shops, Restaurants And Nightlife. 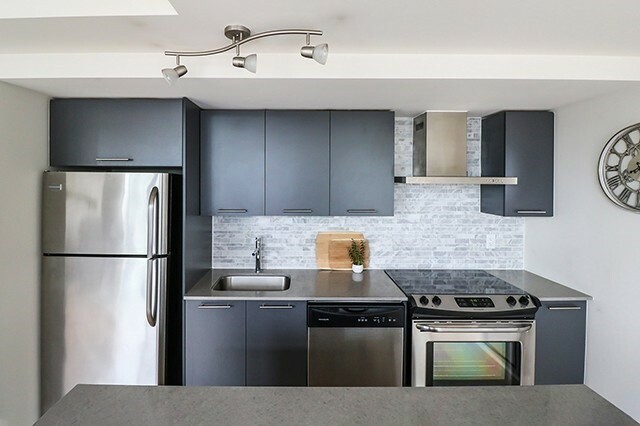 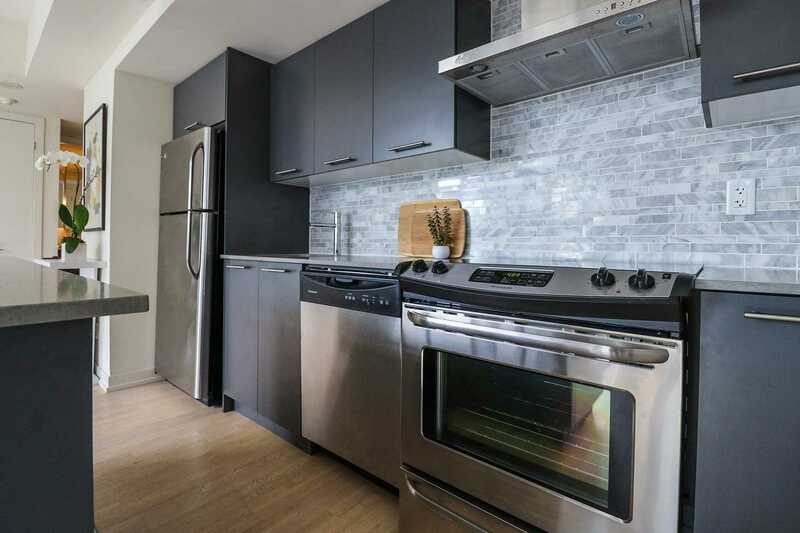 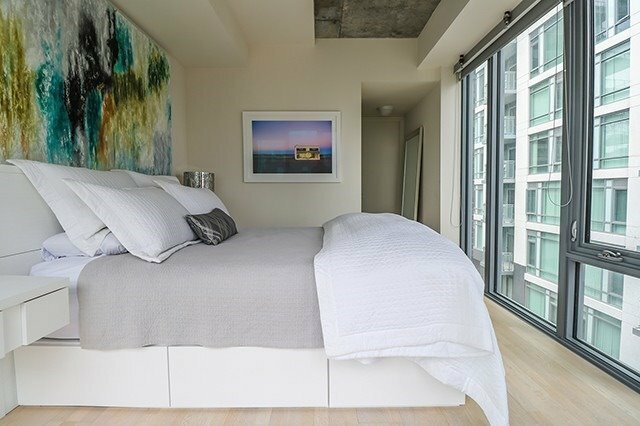 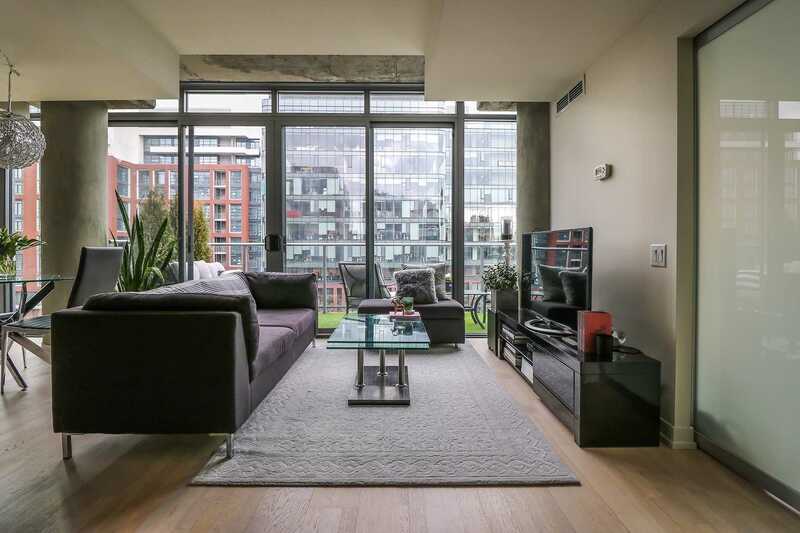 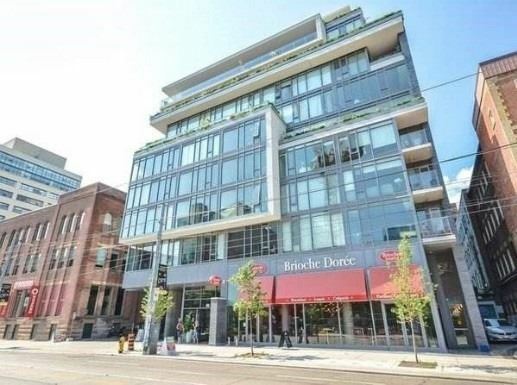 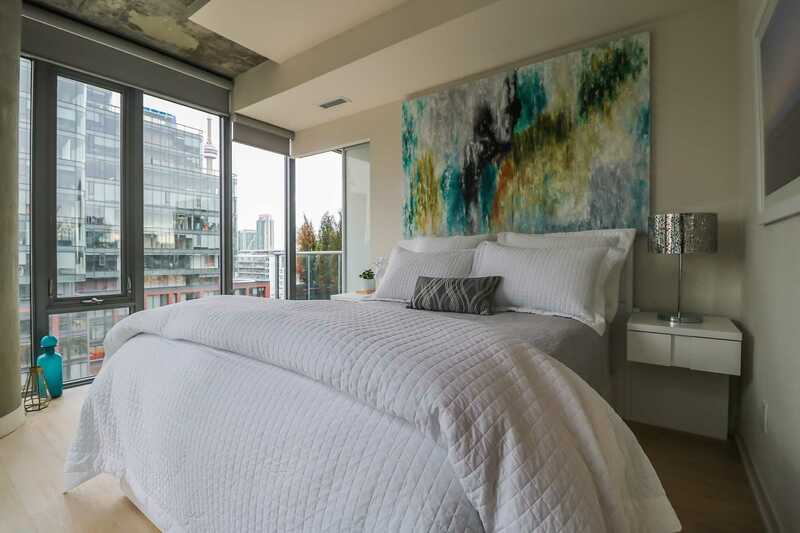 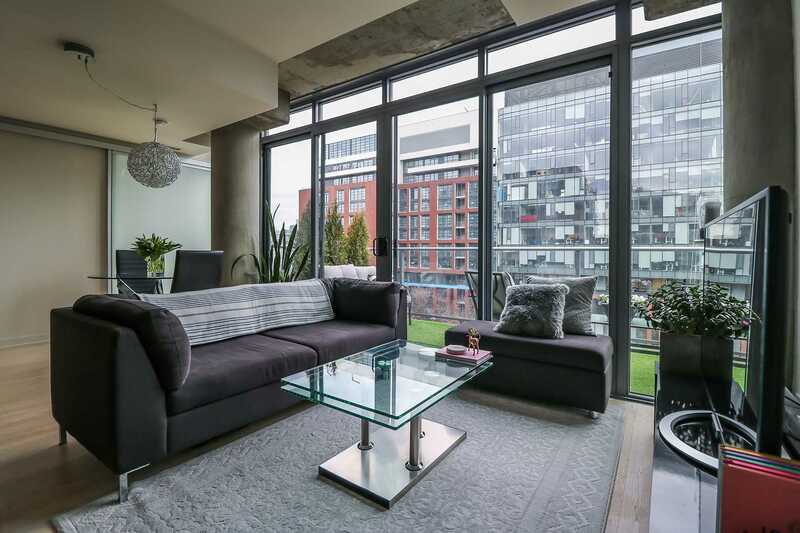 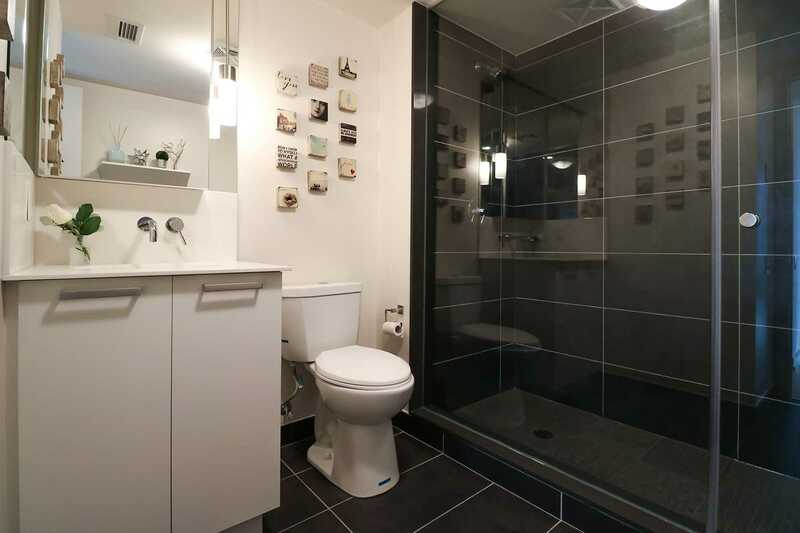 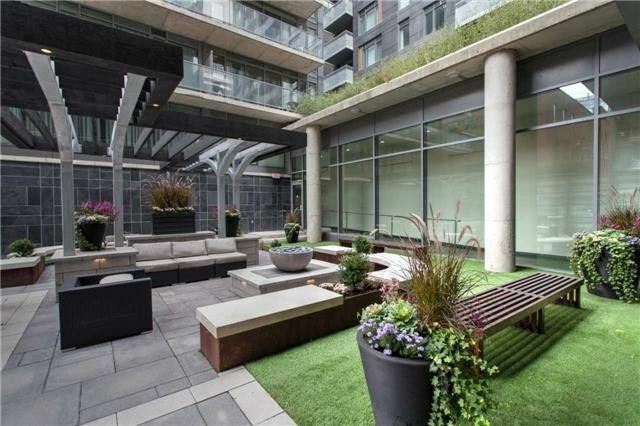 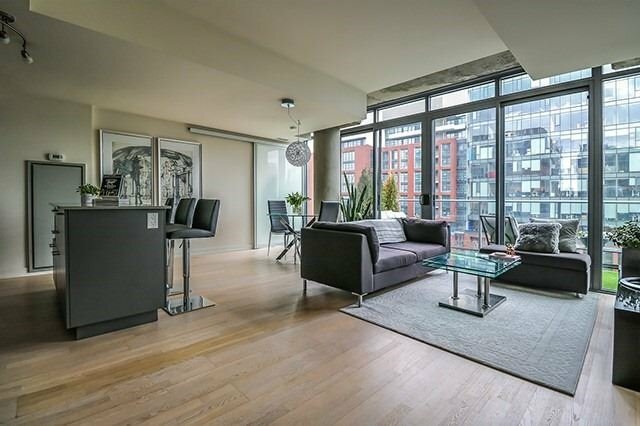 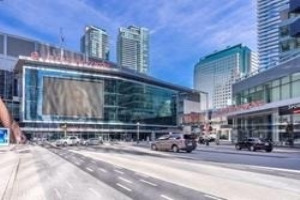 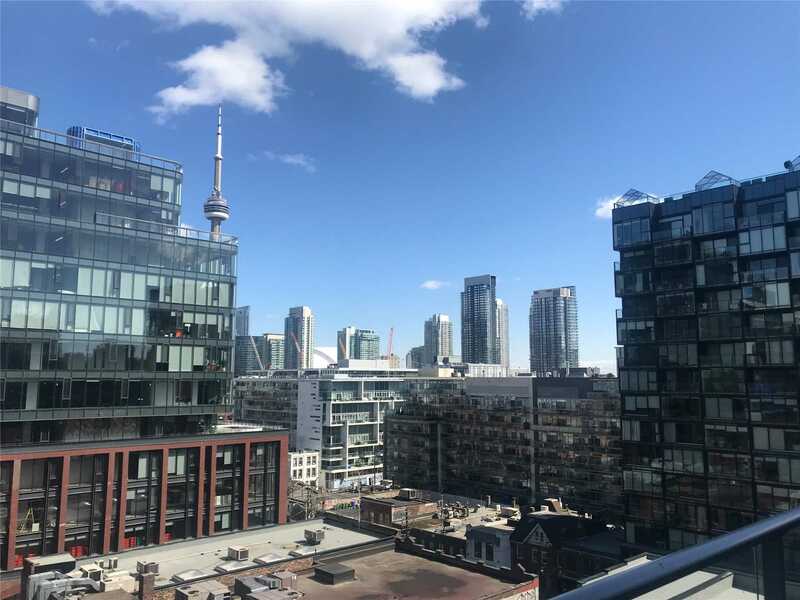 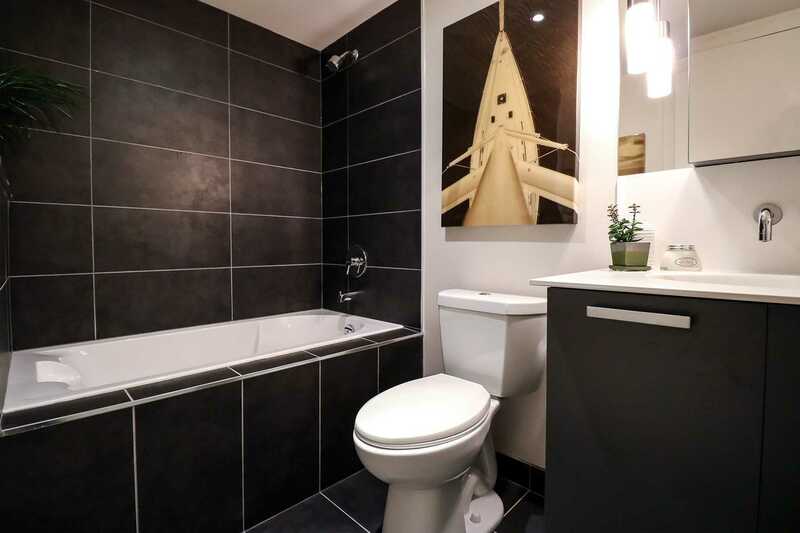 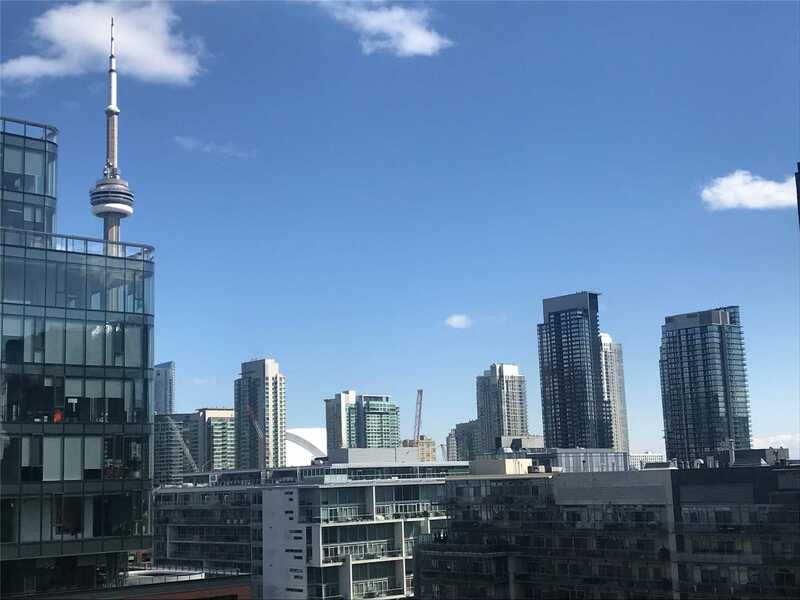 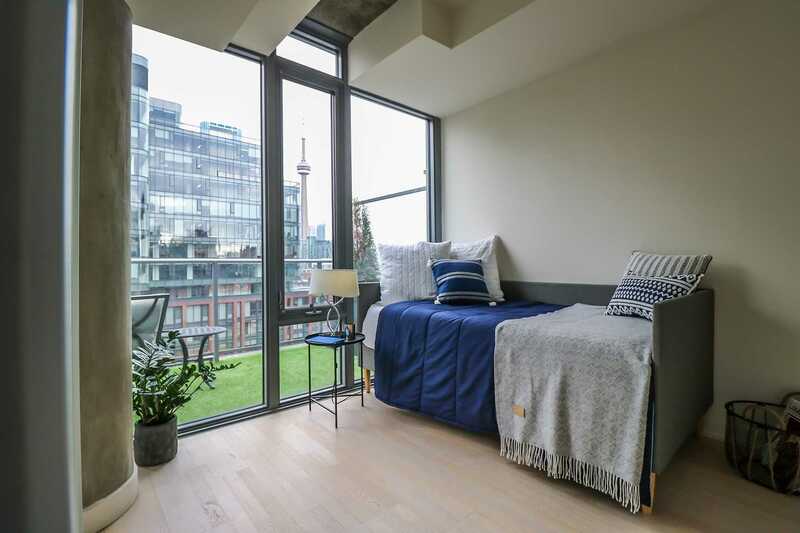 Outstanding Corner Suite 2 Bdrm/2Bath, Oversized Parking Space And Locker, 1019 Sq Ft (Incl Balcony) With East View, Exposed 9Ft Concrete Ceiling, Floor To Ceiling Windows, Master Ensuite With Xl Shower, Custom Walk-In Closet, Roller Blinds. 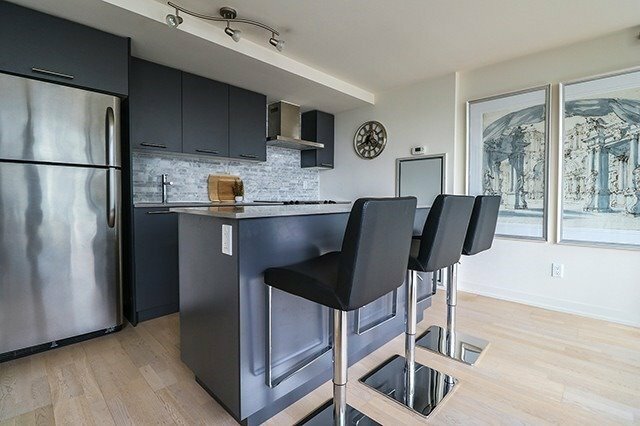 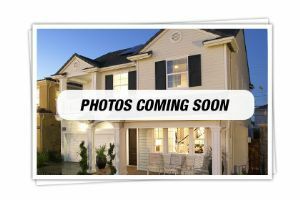 Kitchen Features S/S Appliances, Marble Backsplash, Centre Island And Granite Countertops.